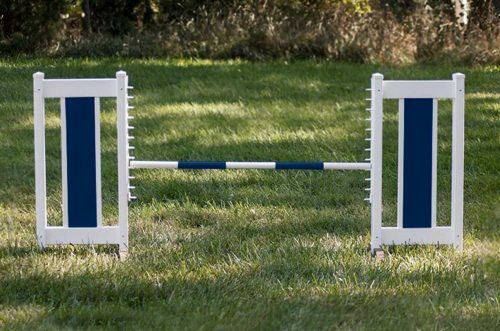 This cute Color Panel Jump Set is made just for kids! 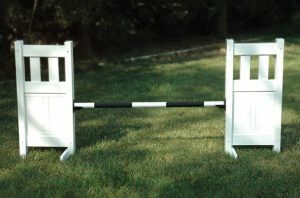 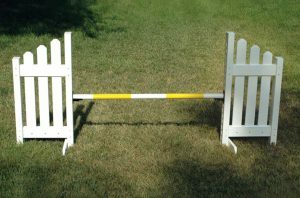 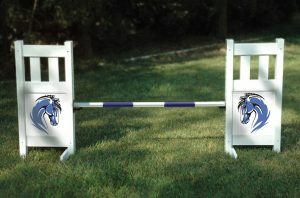 Built with our 100% UV-resistant PVC, these jumps are safe, durable and attractive. The perfect addition to your child’s playground. 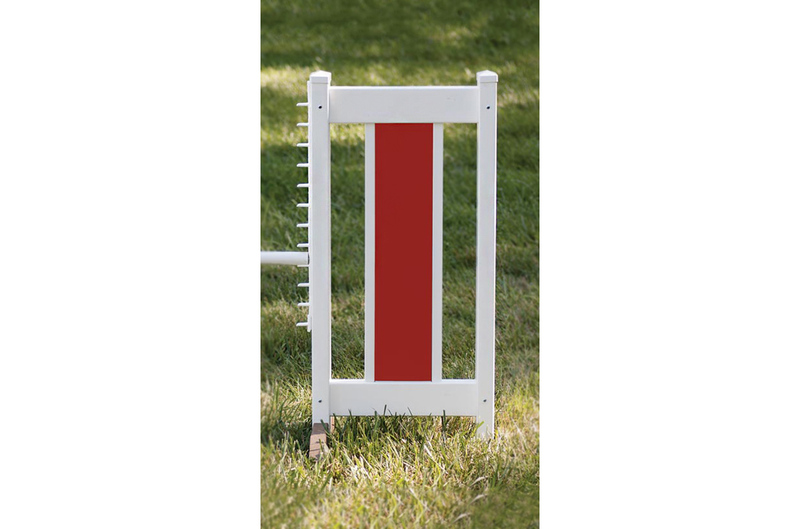 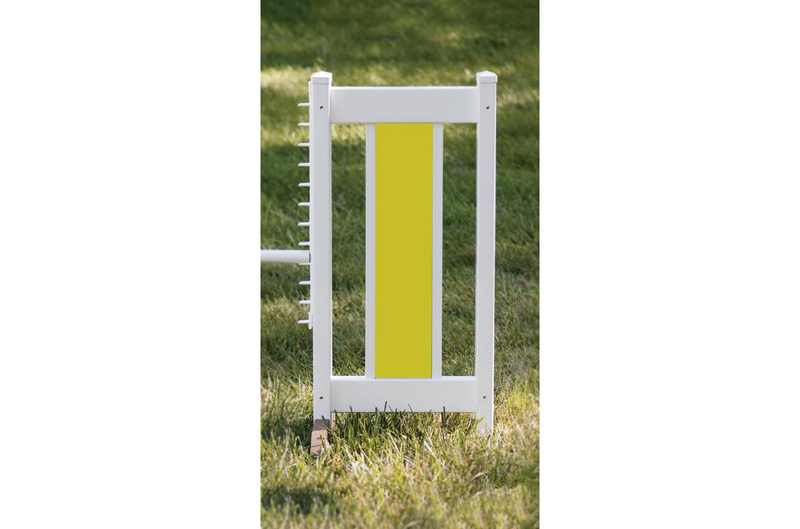 Kids Jump Standards feature an enhanced snap-on foot design, with attached jump strips with height marks to accommodate poles. 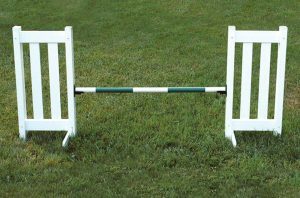 Jump Standards are 19 1/2″ wide by 38″ tall.